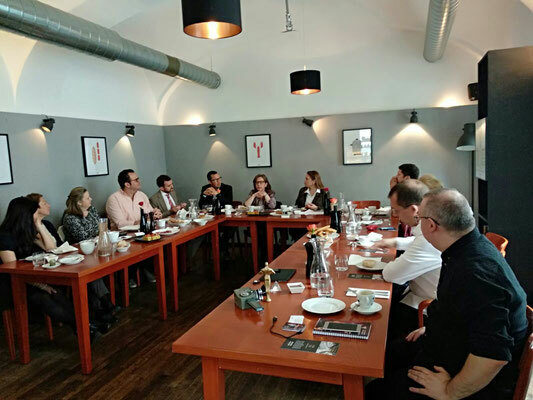 Start-ups in the VI Spanish Business Breakfast - Cehaus Webseite! 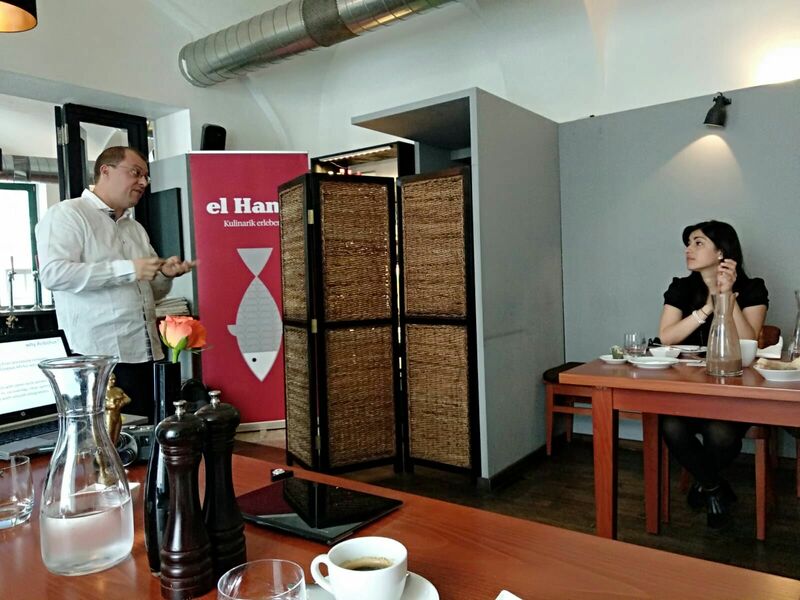 The last business breakfast was again in the restaurant El Hans. We had as guests two technology start-ups from Spain that are looking for new markets: Anbotux and God-i.